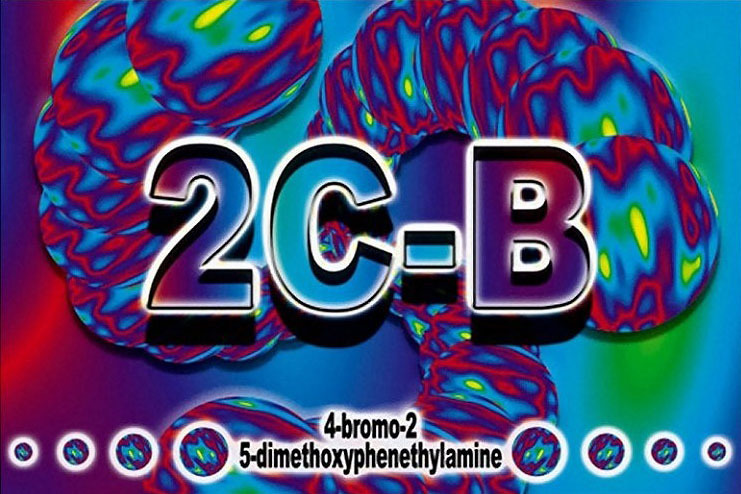 2C-B is considered both a hallucinogen and a mild entactogenic. “Entactogen” means “touching within,” and is a term used by psychiatrists to classify MDMA and related drugs. 2C-B and the other 2Cs are usually sold as a white powder in baggies or gel caps, but are sometimes pressed into tablets resembling ecstasy tablets. 2C-B is almost always ingested orally and can take anywhere between 30 minutes and a full two hours to take effect. A threshold dose (one that can just barely be felt) is between 2 and 5mg. An average dose is around 15 to 25m. And a strong dose is between 25 and 50mg. 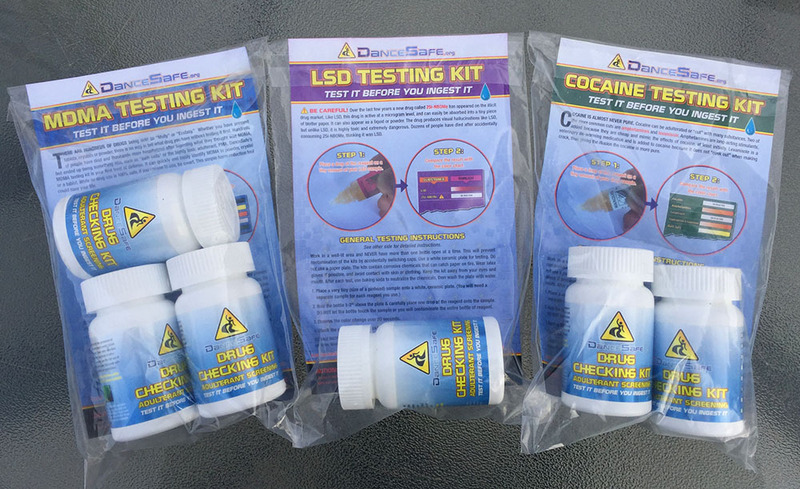 Although most people find 2C-B easier to handle than other hallucinogens, the potential for a difficult experience still exists, especially with higher doses. Be self aware! If you choose to use 2C-B or any psychoactive drug, understanding your intention is the best way to maximize the benefits and reduce the risks.